Donald Trump will touch down in Helsinki today, ahead of tomorrow’s meeting with Vladimir Putin at Finland’s presidential palace. 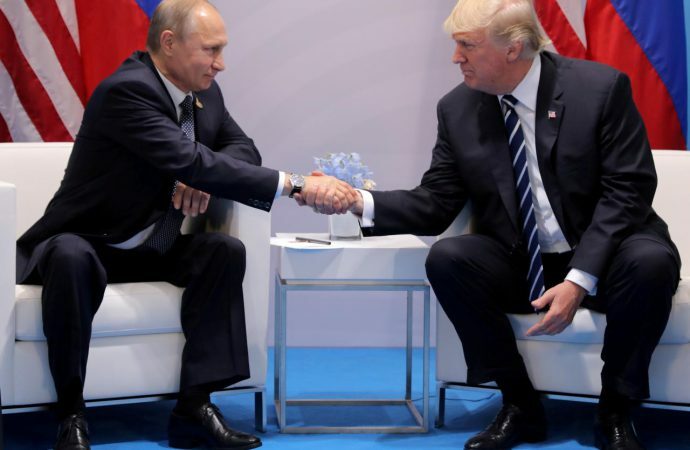 The two leaders are expected to discuss a host of issues that have inflamed tensions between the US and Russia, including Syria, Ukraine, Moscow’s meddling in the 2016 presidential election, and sanctions. With the stakes high, the uncertain outcomes will depend on the diplomatic manoeuvring of the two presidents. For Putin, however, the summit is a victory in itself, considering Russia’s aggression in recent years. Nonetheless, Putin will look for an ease in US rhetoric on its annexation of Crimea, a clear statement from Trump that he believes Russia did not interfere in elections and, most importantly, sanctions relief. While sanctions relief is highly unlikely, it is possible Putin could win on the other two issues—the US president’s statements in the past week certainly indicate as much. For his part, Trump will likely approach the meeting looking for Russian support in curbing Iran’s presence in Syria. 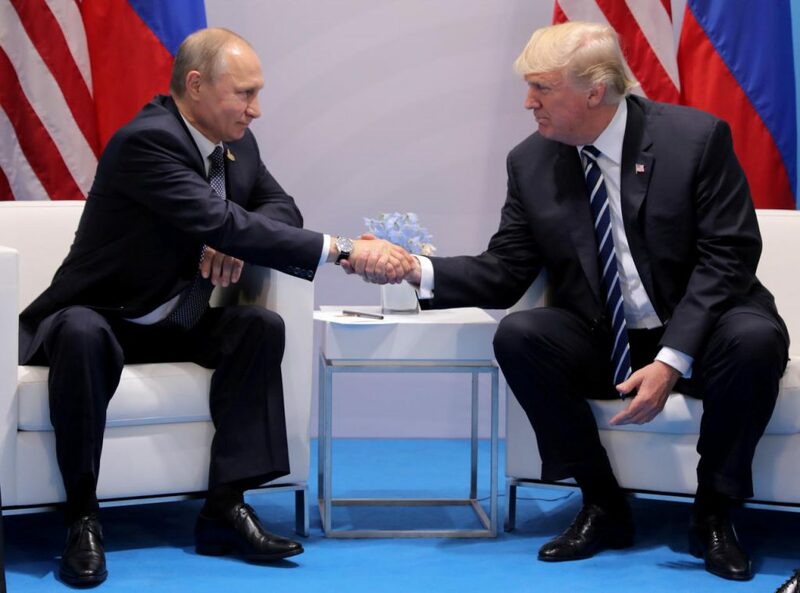 With more to gain for Russia, and Putin unlikely to agree to Trump’s demands unless concessions are made on what he wants, Moscow could be the big winner of the summit.